Swarm Fund is the blockchain for private equity, tokenizing real world assets and making them available as investment opportunities to investors of all types, all over the world. 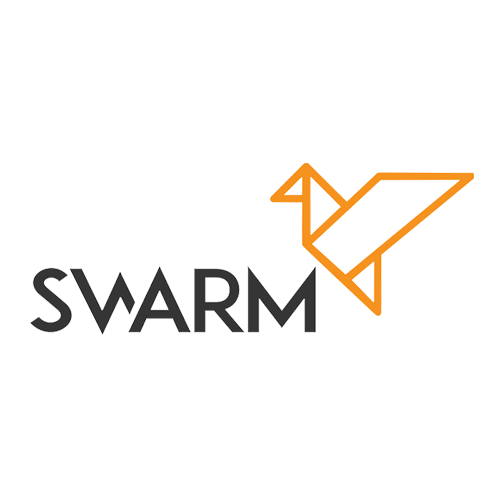 Launching on 29 January, 2018, Swarm is a fully decentralized capital market place that democratizes investing by using the power of the blockchain to open up high-return, alternative investment classes to smaller investors through asset-backed funds using cryptocurrency tokens. Swarm makes traditionally exclusive investment opportunities, such as private equity and hedge funds, inclusive for the Swarm by pooling together smaller investments into larger, institutional-sized blocks. Swarm Fund also gives fund managers access to more capital from a new asset class of investors who want access to institutional-type investments, but don’t have the high minimums many institutional funds require. Pilot investment vehicles on the Swarm Fund platform include a Distressed Real Estate Fund, a Solar Energy Fund, and a Crypto Hedge Fund.